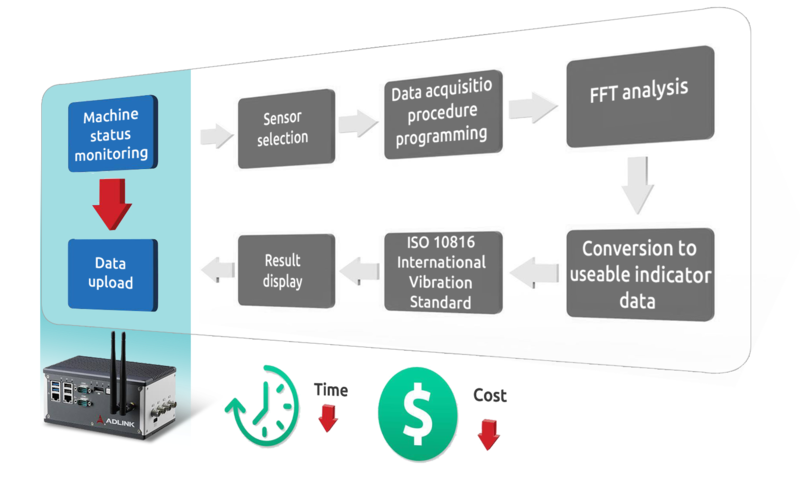 With implementation of Industry 4.0, vibration analysis algorithms supported by cloud server architecture enable easy prediction of potential problems to adopt preventive action. 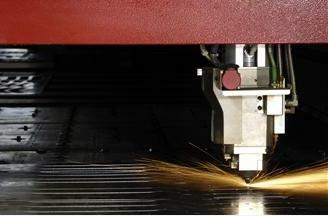 As well, equipment maintenance or replacement can be executed preemptively, significantly enhancing efficiency. ADLINK's innovative equipment status monitoring edge computing platform delivers complete and comprehensive data acquisition, analysis, and upload. The real-time analytics can be sent to the data center, by upload to the cloud and fast connection to the ERP/MES upper layer application system. 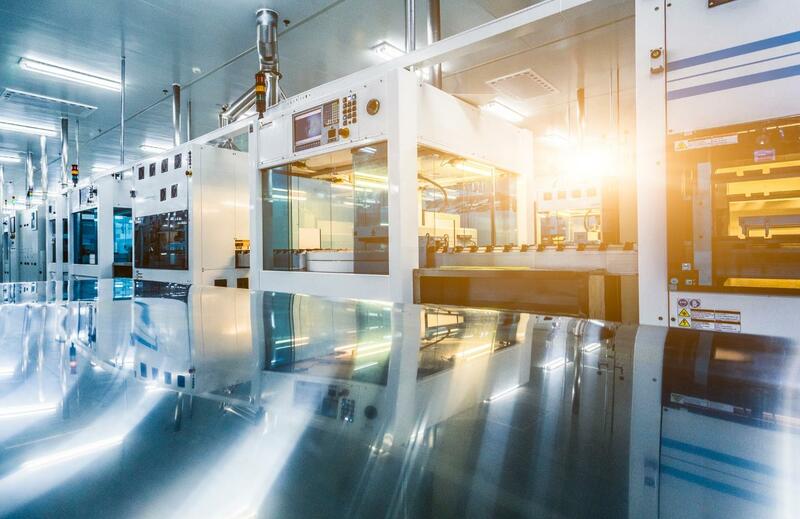 Effective dynamic preventive maintenance strategies can be generated according to machine operation status in real-time, improving equipment reliability. 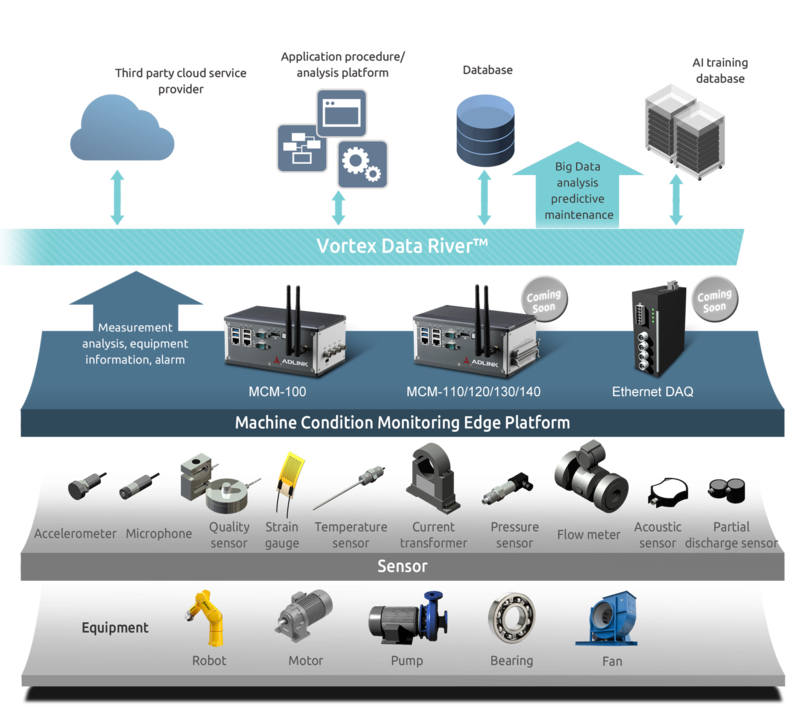 ADLINK’s MCM-100 adopts an integrated design, providing complete data acquisition, highly accurate real-time analysis and data upload, along with connection to information database, for complete equipment status monitoring and analysis. Deployment in the environment is significantly streamlined, reducing development time. trend analysis, warning alert and upload. of multiple scenes more easily.